Why Choose the Culinary Arts Program? Who doesn't love food? The world of culinary arts is one of innovation in techniques and styles, where anyone has the opportunity to put their own twist on a well-established recipe. CPTC's Culinary Arts program offers everything students need to be successful in the culinary world, from classes in basic cooking skills to restaurant management. Students experience the fast-paced atmosphere in the real-world setting of the college's upscale public dining facility, the Rainier Room. They learn what it takes to improve their own personal cooking skills, which can be put to use whether or not they pursue a culinary career, and can also train in every aspect of restaurant management. If you love to cook - or want to learn how - culinary arts might be the program and career path for you. Our culinary program emphasizes fine-dining food-production skills, professional service training and food management techniques. Have gained competencies to be employed in the hospitality industry or closely related field. Demonstrate the ability to input orders and correct mistakes as needed. Demonstrate the ability to plan day-to-day operations for a restaurant. Demonstrate the ability to manage and lead other students by acting as lead cook and sous chef. Possess the following certificates: Food Handler cards, Restaurant Management Certificate (NRA) and Accounting Certificate (NRA). Apply problem-solving and decision-making skills to resolve guest and student complaints. Demonstrate the ability to plan, write, and execute a complete menu and monitor quality. Students will be able to pass the ServSafe exam given by the National Restaurants Association. Work as a team with coworkers to ensure quality and guest services. Experience: 30 years of industry experience in hospitality, hotel, B&B, restaurant, and bakery. Experience: 20 years of industry experience including Restaurant Management, Casino Management, and Commercial Kitchen Operations. Culinary Arts Program Information Sessions are hosted in the Building 31 lab at 3 p.m. on the second and fourth Wednesdays of the month. 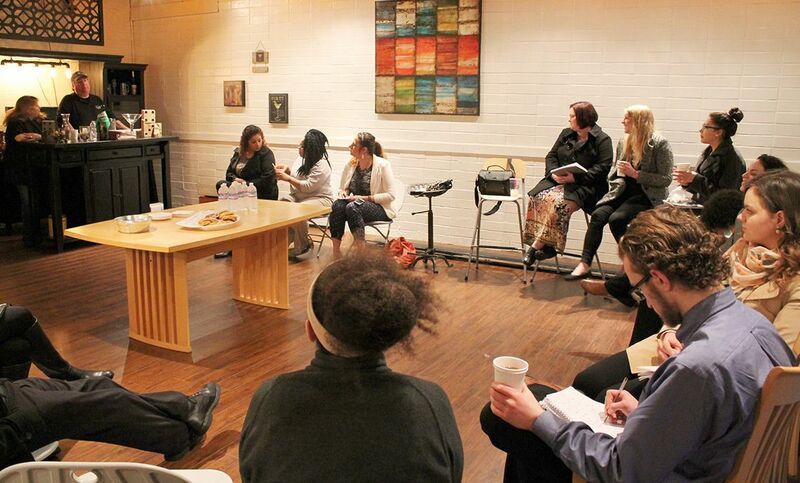 For more information and a complete schedule of session dates, click here. A little kindness and support can go be the difference between a student giving up or reaching their educational and career goals. 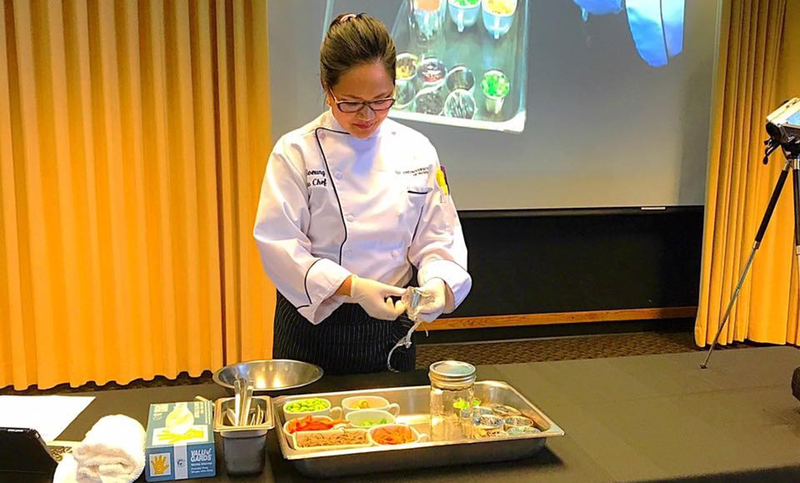 That held true for Clover Park Technical College Culinary Arts alum Jo Soeung, and she looks to share that support in her own world and life. 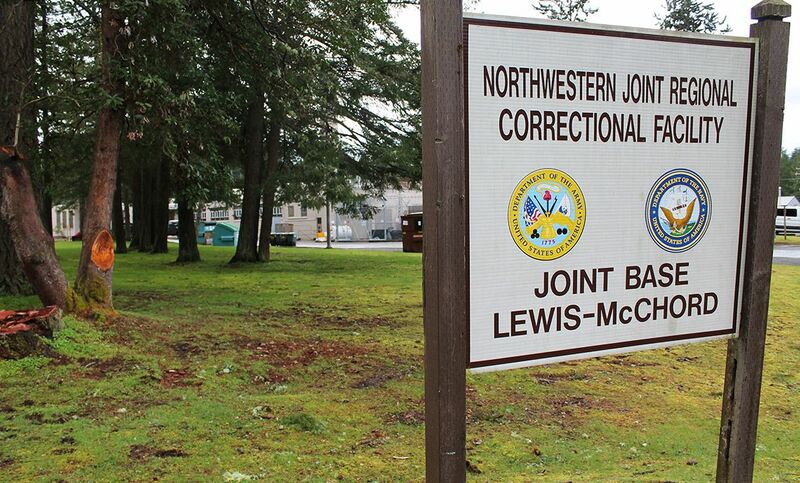 A spirit of innovation is the result of a partnership between Clover Park Technical College (CPTC) and the Northwestern Joint Regional Correctional Facility (NWJRCF) on Joint Base Lewis-McChord in Washington state. Clover Park Technical College’s Culinary and Pastry Arts students gain valuable real world experience through Bon Sucre Bistro and the Rainier Room — on-campus dining establishments open to the public.